To celebrate France winning the 2018 World Cup in style I decided to review the Premium Martell Cordon Bleu XO range. Having already reviewed the XO and Intense Heat expression I wanted to look at the core expressions of these premium cognacs. The French team like these cognacs is classy and smooth but below that lies the complexity of individuality. The team has its solid VS and VSOP players but the magic is generated by those special talents who have that bit extra. For me Griezmann and Giroud are classy talented VSOP players. Above the rest but consistent with that hint of magic. Pogba is the Cordon Bleu of the team. 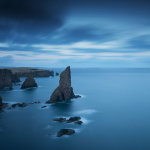 Class and sophistication standing above the opposition always in control with layers of brilliance more complex and inspiring. A player with that little bit more. As for the Cordon Bleu Extra, that can only be Mbappe. Notes of genius, rising above all opposition. You never know what might happen as the flavour evolves but it is always something exceptional, balance, harmony and inspiration. Like the Cordon Bleu there is an intrinsic soundness, a reflection of the range delivering a consistently solid performance underpinning the flashes of greatness. For me, Zinedine Zidane will always be the classic all-time top XO. 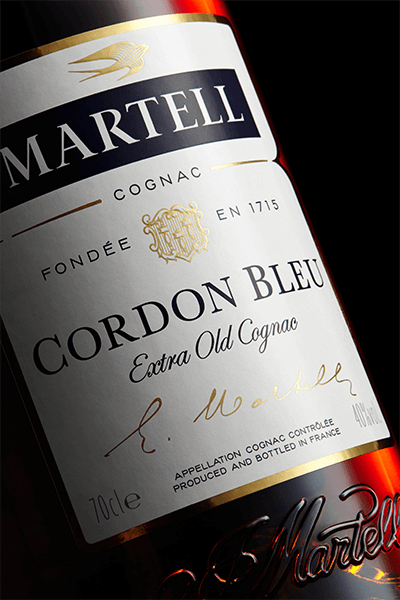 Cordon Bleu sits within Martell’s XO range. 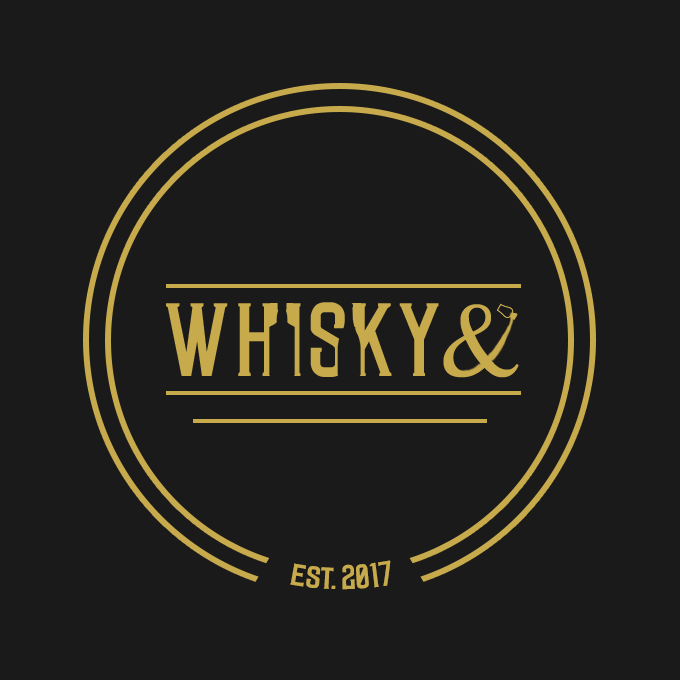 Was originally created by Edouard Martell in 1912. It was reputedly served at the coronation of George V and Queen Mary in 1911. Presumably a prelaunch expression, unique and exclusive. 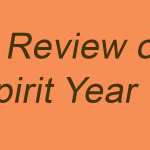 It was the cognac available on board Concord from 1969. It is blended from from different crus, but Martells favoured Borderies area comes through a lot. More than 150 different eaux-de-vie are blended into a harmony of flavour. To be able to draw from a maturing stock of over 200,000 barrels gives the Master Blender the opportunity to create this wonderful expression consistently for over 100 years..
On the nose it reveals: barley sugar, eucalyptus, pears and subtle rose Turkish delight, dark chocolate, potpourri, plumbs, almond, tangerines cedar wood and cigars. There is so much here to enjoy, so complex as it evolves and changes in the glass over time. The palate displays, pepper and ginger, smooth buttery fudge, cherries apples, buttered well fired toast everything and more a classic cognac should display. More notes of fresh country black berries, wave upon wave of flavour and intrigue. On the finish more spices; cinnamon and cloves, liquorice, polished leather and hints of smoke, gooseberry, slight tart notes more cherry and apple and black currant pastilles. 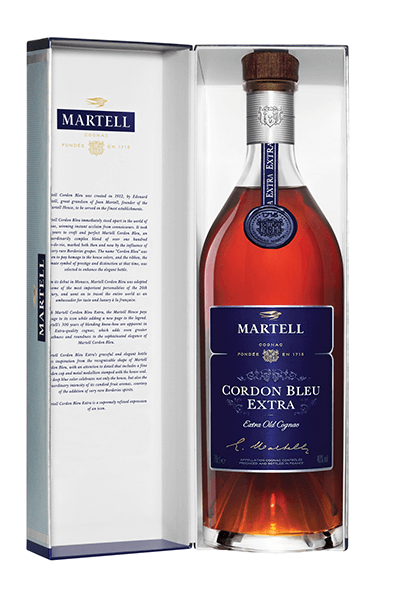 Traditionally Martell use less barrel toasting than others but I taste more barrel toast in the Cordon Bleau range than the XO for example with the Extra toasted slightly less than the standard Cordon Bleu. The tight cut of heads and tails in the distillation and filtration of sediment and lees deliver a bright fragrant cognac of the highest quality. A taste of history flavours of decades gone. For my taste it fully justifies its legendary status as the cognac for true connoisseurs. I love it. Cordon Bleu Extra adds age and aromas to its predecessor. Aged around 30 years, the XO is a steep step up from its predecessor in aroma and taste. Smoother on the tongue, it is more aromatic, with a distinctly sweet and floral scent. Jacques Menier, heritage director at Martell, attributes this to the heavy soil and clay content XO’s terroir. On the exceptional fragrant nose it reveals ;cherry blossom, summer orchards, apple strudel with cinnamon, treacle sponge, violets, chocolate, toast ,black cherries, dried fruits, marzipan, marmalade, an orange zest tingle a huge aroma depth and age. On the palate a crunchie bar with honeycomb and chocolate, cherries and peaches, subtle spice cloves ,salted caramel red liquorice. Lots of blackcurrant, almonds. On the long finish a fascinating sour wine, not unpleasant at all with an after note and roasted peanuts. My conclusion; A stairway to heaven, layer upon layer of taste and complexity while it maintains that Cordon Bleu style and flavour light and dark fruity but toasted ending with a hint of sour from the oak barrels. This is a superb cognac reminiscent of the standardCordon Bleu but succeeding in adding something more in balance, depth and complexity. These are superb expressions which must remain at the heart of any fine `cognac collection. Yet, these are for drinking, savouring with friends. Whilst there are many wonderful cognacs around from the majors and from the craft producers. Few take the time or have the aged stocks to produce this quality of cognac, consistently. I expect to be enjoying Cordon Bleu for another 100 years.